Designing your abode, well what all you consider in decor – the paint, the furniture, the upholstery etc. what about window treatment. Is it only the curtains that you can drape the windows with? Well look around, there are multitude of options available. 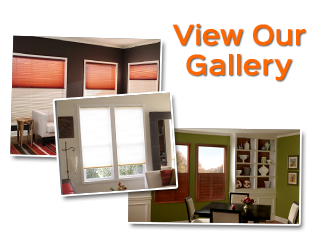 You can consider buying shades, blinds or even shutters. What’s the difference? Where to look for them, what will be the total investment; which style will suit your decor and purpose; all these and many other questions might be hovering on in your mind? Well, this write-up is an attempt to answer all such questions. How to select window treatments for your decor? To bring all the elements of your room decor together, window treatment is a nice option. 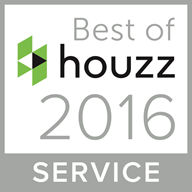 If you are clear about the functionality of your space, it becomes easier to design. Are you looking for a complete blackout or want that just the right amount of light should come in? 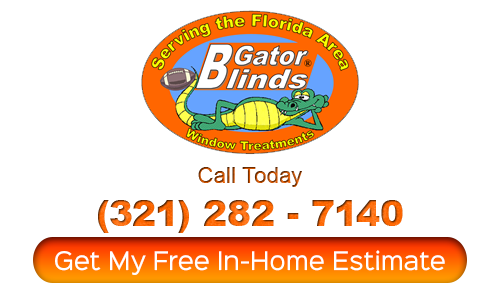 You can look for hard window treatments like aluminium, wood or vinyl if you are looking for light control and privacy. The soft window treatments on the other hand are made of fabric and add a luxurious feel to your decor. Well, thick fabric can even help you achieve privacy and light control too. Functionality is very important. For e.g. if you want to make a small room look big, it can be wither curtains in light fabric or blinds and shutters that allow the sunshine to come in but in right proportion. 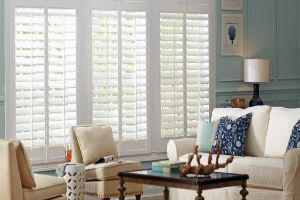 These days motorized window treatments are very much in vogue for they are not only high in energy saving but also add to the security of your space. With motorization, the need to have cords on blinds is eliminated and thus it is a perfect choice for senior citizens and the tech savvy would also love it. Well, window blinds are available in plethora of options right from make to colours, sizes, style; it is all up to you, your budget, the space and the purpose. Clarity of all the points makes choosing easier and you can make a right investment decision. It is time now to get going and bring in the very stylish and functional window blinds for your space. Next PostNext How to install vertical blinds?